If you haven’t yet gotten an opportunity to visit the coolest Kids’ Salon in New Jersey, not a problem! Our efficient website allows you to take a virtual tour of our beautiful salon without even leaving your computer! Finally, click on our kids salon video tour below, showcasing our beautiful facility. This short film features an inside look at our accommodations and decor, as well as some special kids’ services offered with narration by our friendly and professional staff! Also, if you’re not sure if our salon is the right fit for you – Not a problem! If you feel some apprehension about bringing your child in for a haircut, go ahead and watch the below video with them! As such, they can see first-hand our other happy little customers and their families in action! Further, if you’re on the fence about coming in to see us – just click on the Video Tour below, and your decision will be an easy one to make! 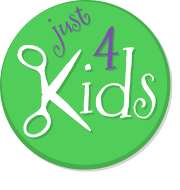 Just 4 Kids Salon Video Tour – Become a Star of your Own! So… When will you come in and visit us? 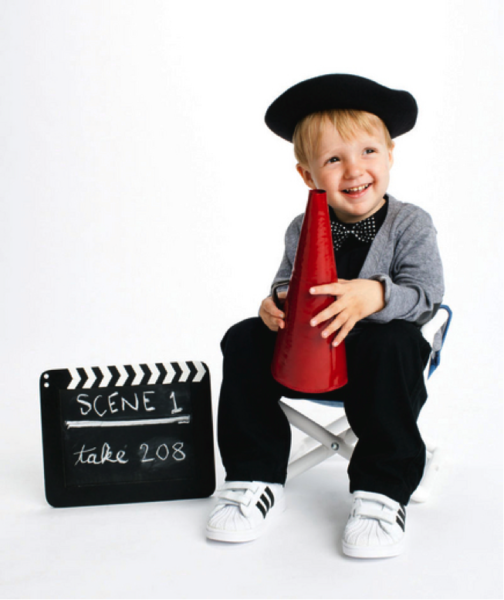 Perhaps your little one will become a “movie star” and make it onto our updated video! We are always updating our site, and regularly host special events which sometimes include professional photographers and videographers on the list of invitees. 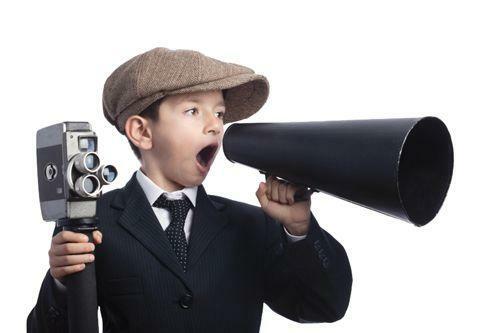 This means lots of photo and video opportunities for your little one! If you’re interested in getting more information, please give us a call, and ask to speak to a manager. Thank you again for choosing Just 4 Kids Hair Salon & Birthday Party Boutique. We greatly appreciate your business, and hope you enjoyed our Kids Salon Video Tour! So, what are you waiting for? Call for more information, or Book an Appointment Online today!